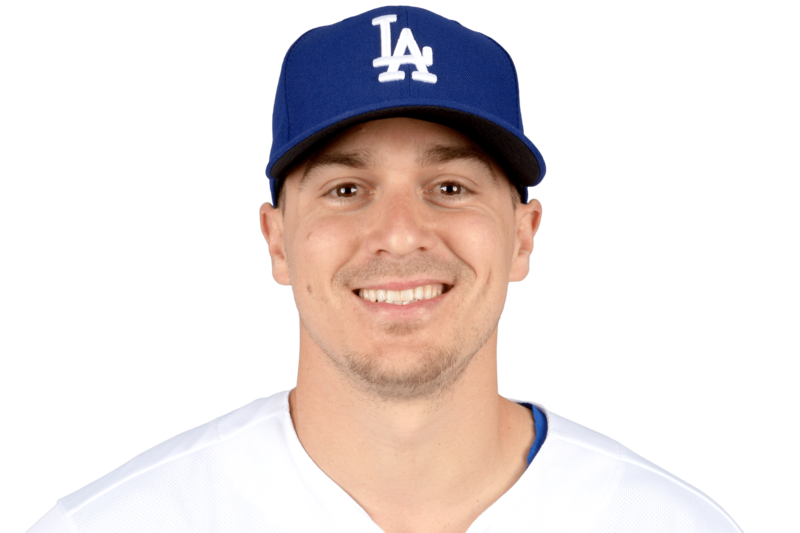 SAT, APRIL 20, 2019 - Hernandez is on the bench Saturday against the Brewers. Hernandez sits for the second straight game despite hitting a game-winning pinch-hit homer in Friday's contest. It's unclear if he's simply getting days off or if he's dealing with some minor injury. Chris Taylor gets the start at second base.